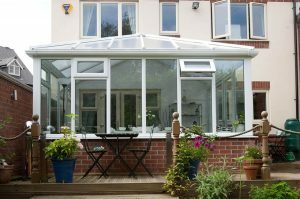 Purchasing a conservatory is a big step for any East Anglian homeowner, whether it’s your first time or you’re looking to upgrade or replace an existing extension. Research is key to finding the perfect conservatory for your property type and your lifestyle. 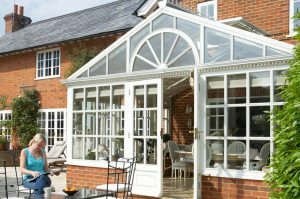 With this in mind we’ve put together a brief conservatories styles guide to help you make an informed home improvement decision in the near future. Why? The romanticism and ornate design that’s typical of Victorian architecture is highly complementary to Victorian era properties (1837-1901). Typical Victorian property traits include patterned bricks, terrace built, decorated roof lines, bay and sash windows, stained glass, high ceilings and mid-height dado rails. Why? Georgian (1714-1820) and Edwardian properties (1901-1910) are generally larger, symmetrical houses. So, the bold rectangular or square floor space allows for additional furniture that you would expect of this property style, whilst the duo pitched roof with its central ridge provides a bright and airy feel whilst supplying optimum amounts of light. 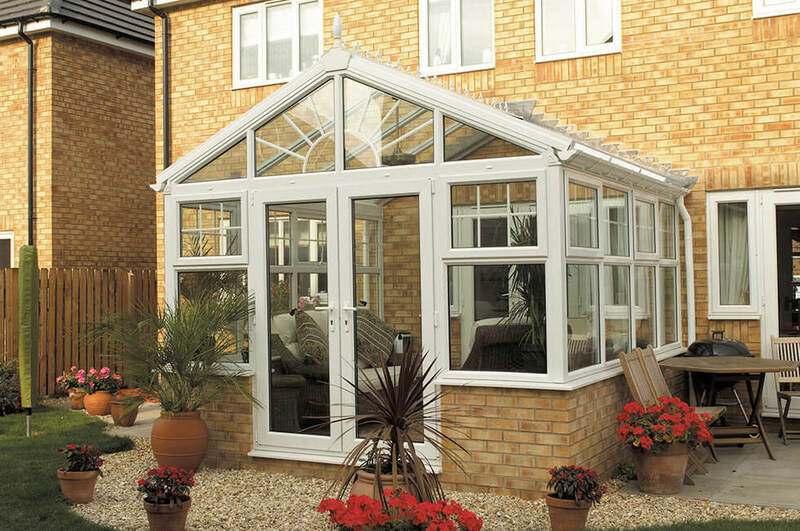 The clean, simple and timeless aesthetics of this conservatory design complements modern homes too. Why? A variation of the Georgian/Edwardian conservatory, the grand Gable roof has sloped sides with a vertical gable end which echoes many period and older property designs; allowing the extension to fuse with the existing building perfectly. The ridged feature enhances the heightened roof further, providing a compelling extension that commands respect. Why? Suited to both modern and traditional homes with its straightforward and simple construction, the Lean-to conservatory design is known for its rectangular roof that slopes away from the property. Highly versatile with its variable pitched roof, this combination makes it an ideal choice for homes with limited amounts of space and/or low roofs. Why? 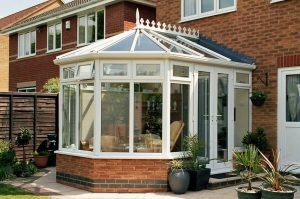 The double hipped conservatory design is highly popular with bungalows and other height restricted properties looking for a variation on the typical Lean-to conservatory style. This seamless design combines the versatility of the Lean-to with a roof that pitches down on either side, instead of a flat face that joins with the property wall. Why? Whether you have a custom-built home or you’re simply looking for a more eclectic conservatory design, you need a bespoke design to do your home justice. Typically, we will blend a mixture of styles together to meet your specific requirements. For example, the P-shaped design can combine a Lean-to with the Victorian or Edwardian conservatory, whereas the T-shape conservatory utilizes a central projection that can provide larger homes with an impressive multi-use extension. 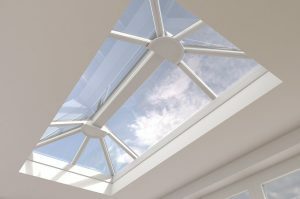 Furthermore, a raised lantern design is ideal for areas with minimum amounts of light that require enhanced thermal performance. 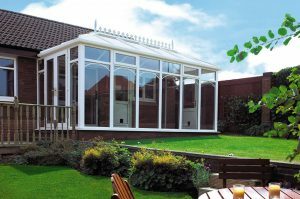 Each of these conservatory styles can be installed onto any type of property. So, if any of them have taken your fancy, visit our showroom, give us a call on 01502 585 620 or send the Dream Installations team an online message.